It is often said that a cat has nine lives, but would you trade off one of their lives with their health? I seriously doubt that. Good health resonates a happy life and your pet cat deserves that chance. As a cat owner, it is your duty to ensure that your pet gets good balanced diet, adequate rest and play along with a good digestive system. 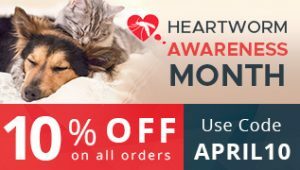 Apart from these things, you also provide unconditional love and do your best to ensure that your feline friend is protected from illnesses and injuries. According to statistics released by vet info, it has been found that a negligible 5% of felines suffer from urinary tract infection during their lifetimes without any blockage. While DVM 360 states that about 12% of cats with Feline Lower Urinary Tract Infection (FLUTD) experience blockages. This disease starts when the crystal or stones formed in the kidney plug the urethra of the cat. If you find that your feline friend is experiencing FLUTD take him to the veterinary immediately. 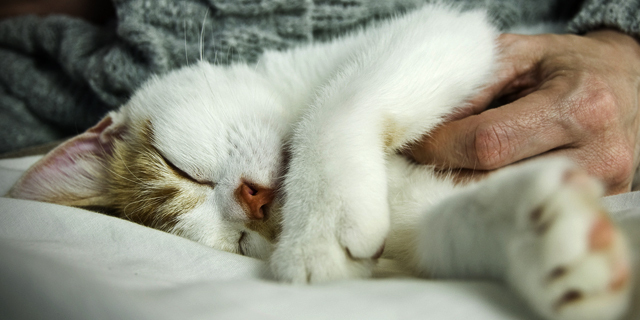 If left untreated, this disease can even lead to death of your feline friend within days. The diagnosis of the disease is done after the veterinarian conducts physical examination and X-rays of your feline’s bladder area. There are certain times when the cat can get a catheter up his urethra to relieve the blockage and enable him to urinate. If the cat blocks once, it will do it again. If the block is repeated, then your veterinarian will have to perform a perineal urethrostomy, a surgery to eradicate your kitty’s penny and urethra so that there is a wider opening for the urine to pass. This is a very serious surgery, which needs to be performed if the cat is continuously experiencing hindrance. According to knowyourcat.info, it has been found that one in five cats will suffer from kidney disease once over the age of 15. However, though this disease is most common in middle aged and old cats, younger cats are not immune to it. This disease can occur at any age. The process is quite slow but when the kidney fails the waste products can no longer be removed from the cat and toxins get stored in the blood which results in chronic kidney disease. The diagnosis of the disease can be done by the veterinarian after determining the real reason causing the disease. If that can be identified the damage of the kidney can be controlled up to an extent. But if it is an acute kidney failure, then there is a need for an emergency treatment. If the major reason for the kidney failure is to any kind of urinary tract blockage the obstruction needs to be removed instantly. The diet for the felines is also quite special as it contains contents that are low in phosphorus and protein. It also contains a diet that is rich in vitamin D and omega-3 fatty acids. There are certain cases where surgical removal of the kidney altogether is recommended, but the remaining organ is strong enough to carry out the kidney functions properly. NEXT POST Next post: Bird As A Pet- Look Out For These Health Issues!